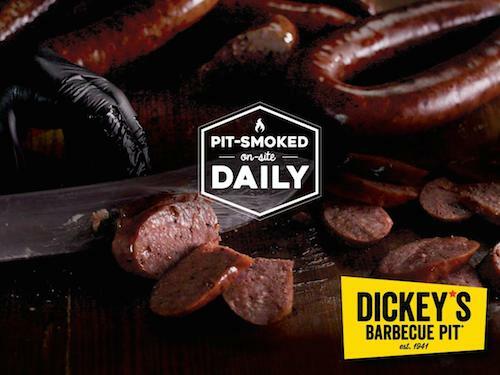 At Dickey’s, we pride ourselves on serving our guests authentic, Texas-style barbecue in our stores that feel like an extension of the owner’s home. At 1,500 square feet, our locations offer an experience where guests feel like they are dining with family. The kitchen is an open concept where guests can see the meat being smoked and the sides being prepared. 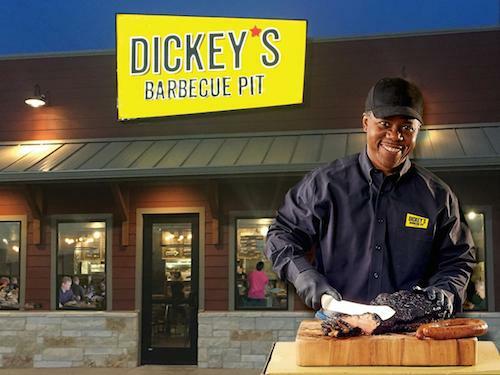 When guests enter any Dickey’s location they are greeted with “Welcome to Dickey’s” and then have a conversation with the Pit Boss crafting their meal at the block. 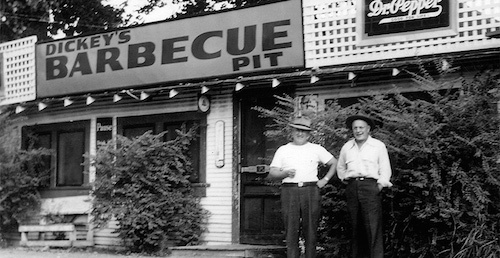 Long before our guests arrive, we begin slow smoking our barbecue with hickory wood smokers at every location, every day just as it was done in 1941. In fact, we are so passionate about the quality of our ingredients that our meats are rubbed by hand with family recipes passed down from earlier generations. And as you know, you can’t have great barbecue without savory sides. 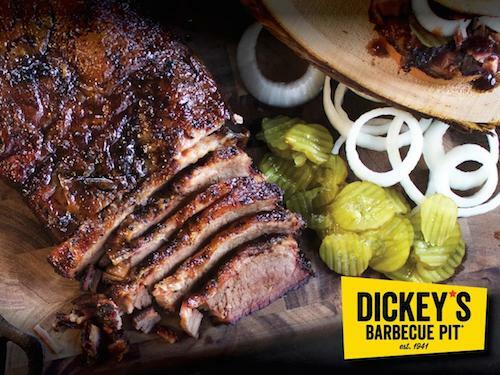 Dickey’s offers a variety of homestyle side options for guests that are the perfect complement to their slow-smoked meat. Since 1941, Dickey’s Barbecue Pit has taken great pride in our Texas style barbecue and our commitment to the communities we serve. It is in that spirit, that The Dickey Foundation was created. The Dickey Foundation supports first responders who protect and unite our communities. Our Foundation is national, but our efforts are intensely local, focusing on financial support, public education, and providing the equipment necessary for the safety of our first responders.